This sensationalistic and lurid consider among the earliest fraternal organizations is introduced to all of us through the same production company that introduced us "Sluts: The Documentary." Regrettably, that does inform us something. Although much of what's ultimately revealed is accurate, the parable and innuendo presented on the way get this to presentation very misleading. So much in fact, that whenever a few of the real the fact is finally revealed, a lot of audiences take so that it is "the coverage story" as opposed to the mundane reality it truly is. Since conspiracies and clandestine plots are more popular than reality, the producers of the documentary have performed it for those they might while still including truth, completely combined with misconceptions. This mixing, however, blurs the truth and causes it to be all a confused mess to individuals that do not know the details. Should you found Oliver Stone's films to become in the past accurate, believe that Michael Moore is definitely an impartial journalist, or think that the moon landings were really staged on the Hollywood set, then you will find this be very revealing. 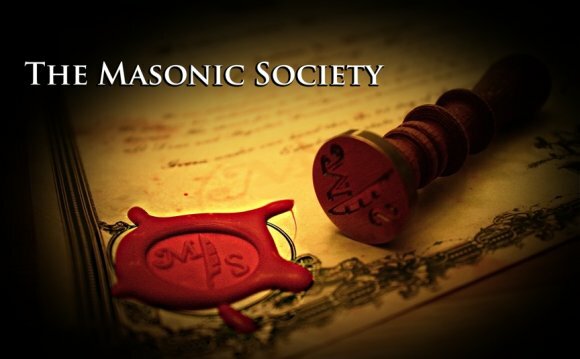 If, however, you want to understand more about the Masons, you will probably leave out of this having a inadequate and altered knowledge of the fraternity. Anti-masons and conspiracy advocates share their sights with little challenge. Off-shoots and bogus masonic organizations are presented as if they are members of regular freemasonry. Most of the traditions which are revealed aren't mainstream, nor what you will see in many lodges. It's like claiming that any religious group that calls itself a "Chapel" belongs to mainstream Christianity and should be also, therefore, approved through the Pope.